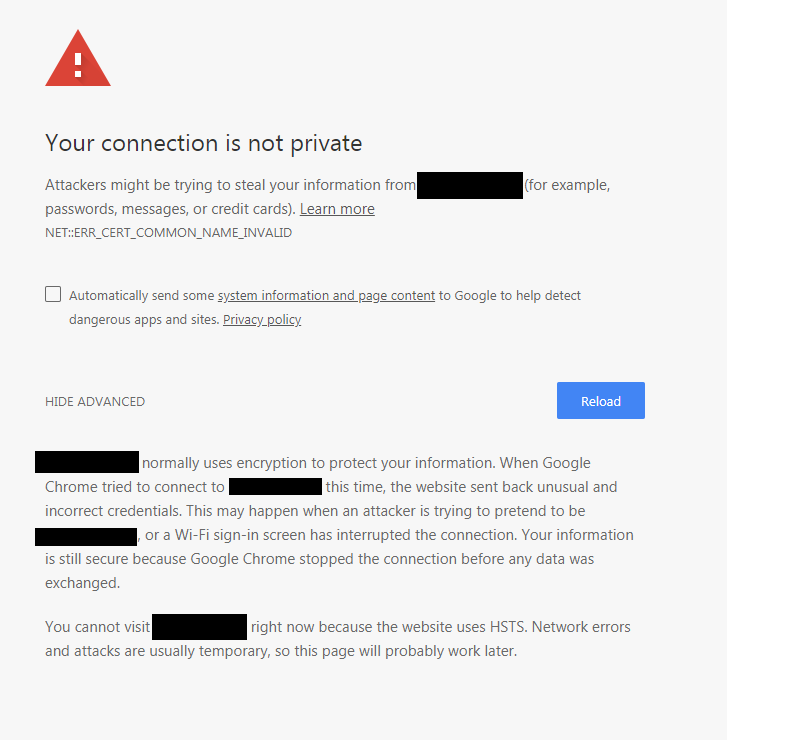 If you're using Chrome to develop locally over https but your site cert is invalid you might have come across an issue where Chrome will block access to your website. UIsually you can click on the 'Process to site' link that Chrome gives you but if you don't see that link you might have to delete any previously saved security policy information you had saved. 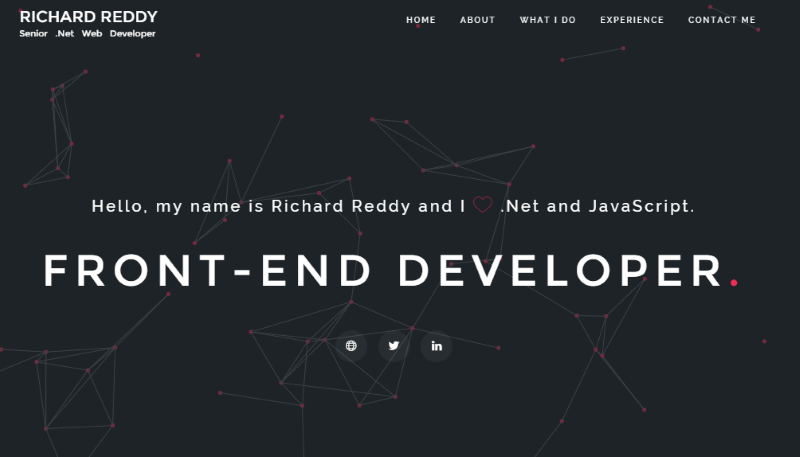 I finally got some time together to do a bit of an online spring clean and updated my personal website RichardReddy.ie to give it a more modern look. This new site is mobile friendly and built using Bootstrap and .Net and hosted on Azure. Rather than using loads of sample projects I tried to focus more on the technical expertise I've built up over the years. My next mini project will be a website for Code Pixel Studios which I've been meaning to get around to for close to 2 years now. If you're using the ASP.NET membership you're probably aware that one of the things it usesto keep the user logged in can be a cookie. This cookie can be used to store additional details also to help you cut down on the database calls required for simple things like the user's name or email address. I've been really busy over the last few months planning some really cool new projects that I'd like to launch during the year. As a side effect my own blog hasn't been updated as much as I'd have liked. Fear not though as I have some new posts that I'm currently working on that should be online shortly (fingers crossed!). 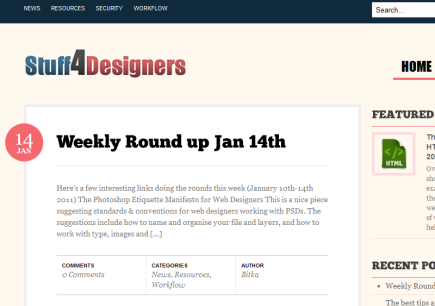 One new side project I have just launched is Stuff4Designers.com, a website dedicated to bringing you the best web resources and inspiration for web designers from around the interwebs. Rebecca FitzGerald-Smith is co-owner with me on this site. Go check it out and if you have any design ideas or showcases be sure to let us know! 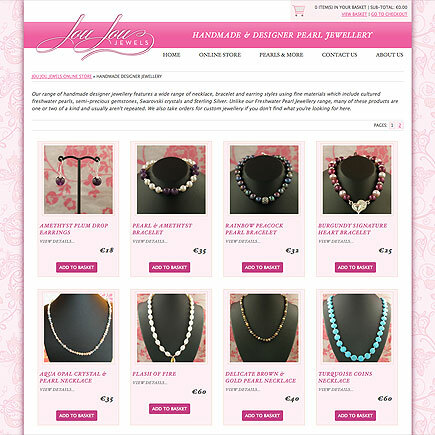 Well it's been a long time coming but JouJouJewels.com has finally launched! For the past two years my über talented girlfriend, Rebecca FitzGerald Smith, has been busy sourcing and making handmade pearl jewellery. Last Christmas she was selling to friends and families but this year she wanted to go all out and setup an online store. Rebecca works with me in Dragnet Systems and even though we make online stores for a living it was interesting to see how much work and effort goes into making a store when it's for yourself. To say that you can be your own worst critic would be an understatement! Rebecca has poured her heart and soul into this project and I think the end results are outstanding. Everything from the website design to the store technology was handled by Rebecca. 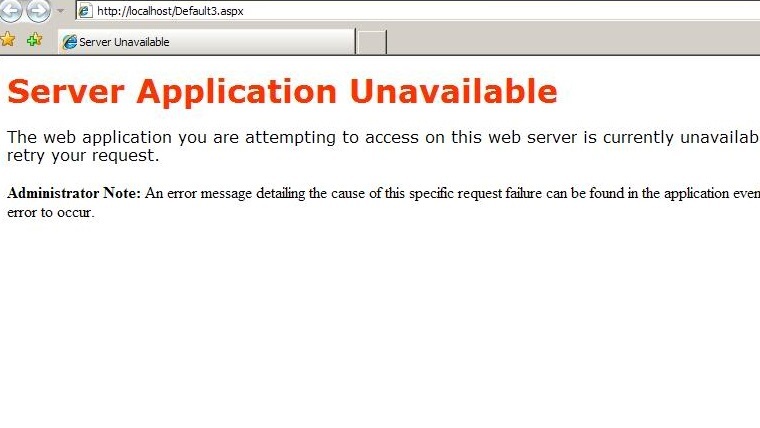 Attention to detail was given to everything on the site, from the logo down to the little basket icons. I know I'm going to be biased when I say that it is a fantastic website but I'm really proud of all her hard work and just wanted to wish her all the best with this new venture. With Christmas just around the corner perhaps you could find the perfect gift over on the store for someone you know. Even though shipping on the site is for UK and Ireland initially, JouJouJewels.com will ship worldwide upon request. I'd encourage anyone interested in public space imagery to head on over to his site. He has some beautiful imagery on the site and his articles go into great depth on the subject of public spaces. Over the last few months of this year we've seen a lot of new customers come to us who want their first website. The customers are always great to deal with as there is nothing more exciting that delivering a site to them and seeing their eyes light up when they see their vision become reality. However, one thing I see happen time and again with these customers is that they fail to realise that a website is something that requires constant love and attention. For this reason I'm putting together my list of top tips for people who might be in the same boat and who are looking for advice on how to keep their site relevant after 6 months of taking ownership of their new site.